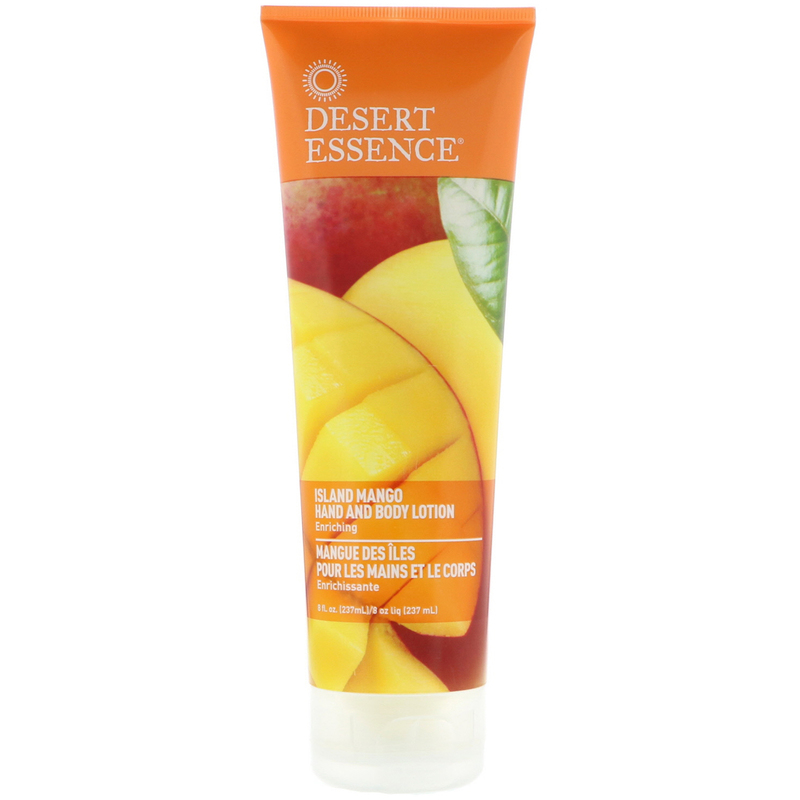 Surrender yourself to the delightful scent of tropical Island Mango. Coconut Oil, Shea Butter, and Mango Seed Butter deeply moisturize skin, leaving it smooth and silky, while hints of Mango and Passion Flower captivate the senses. 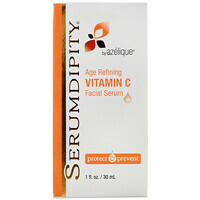 Smooth onto skin daily, as often as needed. Aloe barbadensis leaf juice, helianthus annuus (sunflower) seed oil, simmondsia chinensis (jojoba) seed oil, glycerin, glyceryl stearate SE, stearic acid, natural fragrance (parfum), mangifera indica (mango) seed butter, cocos nucifera (coconut) oil*, butyrospermum parkii (shea) butter*, passiflora incarnata extract (passion flower), hibiscus rosa-sinensis flower extract, copernicia cerifera (carnauba) wax*, citral, citronellol, geraniol, potassium sorbate, butylphenyl methylpropional, dehydroacetic acid, magnesium aluminum silicate, limonene, linalool, benzyl alcohol, benzyl salicylate, xanthan gum. No: Parabens, sodium lauryl/laureth sulfates, phthalates, artificial fragrances or colors, silicones, EDTA, glycol, mineral oil, petrolatum or paraffin.